Hello there it's me Dr Candy! What shall we experiment on today? 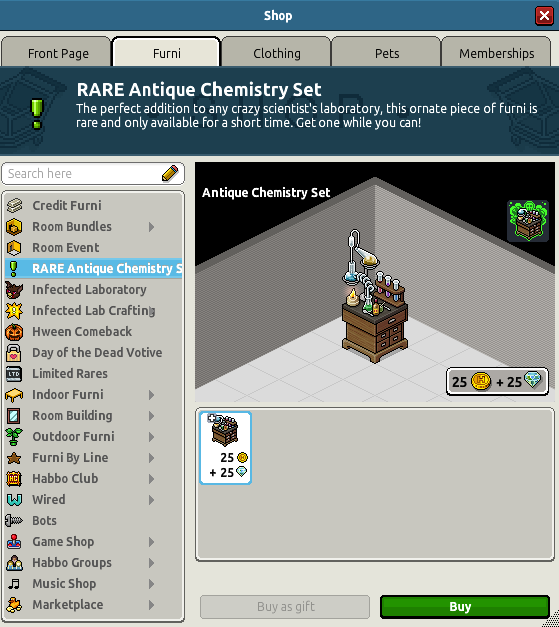 Purchase this bundle in the shop fpr 25C & 25D!